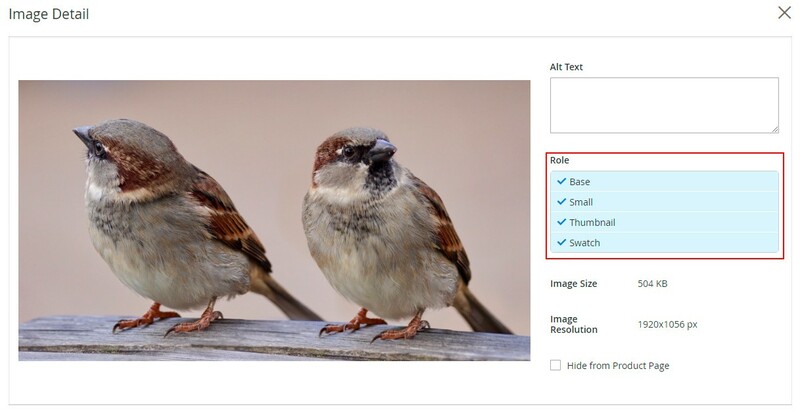 id is inuque parameter that used in .phtml templates to specify image properties for particular location on a particular page. It could be related product image on product details page, product image for list / grid catalog listing, wishlist product images on category listing, product image in cart popup, product image on cart page and so on. In case of changing/overwriting the values of the view.xml file you need to completely copy the entire view.xml file to your custom theme and change the values. view.xml does not have a node value fallback system, means if a value of a node is not present in you custom theme’s view.xml it will not fallback to its parent theme’s view.xml value, that’s why entire file needs to be copied. To change product image dimensions in magento 2 open <theme_dir>/etc/view.xml, find image with correct ID and update widht/height parameters. We will update image size on products grid page. According to listing template image ID = category_page_grid. 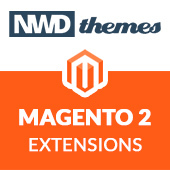 Lets update magento 2 product image size to 240×180. 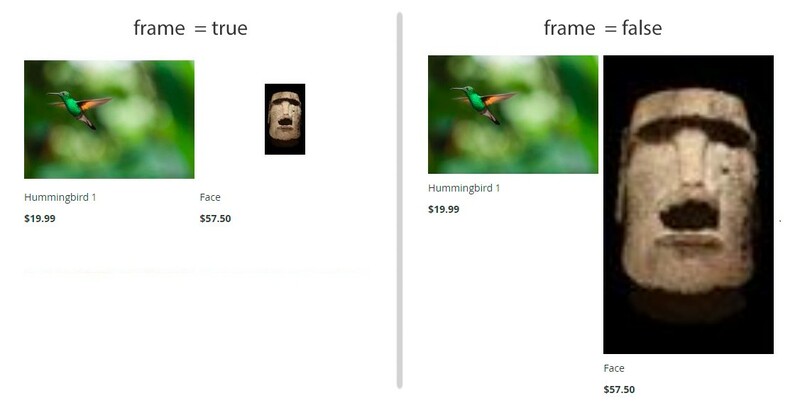 Magento can resize images, keep aspect ratio, keep images transparent, crop product images. Please check complete list of parameters below. width – Image width in pixels. Use it to change product image size. height – Image height in pixels. Use it to change product image size. constrain – If the “constrain” parameter is set to true, the images which are smaller than specified value will be not enlarged by Magento. Only frame border of such images will increase. Constrain can be used with small product images if you do not want Magento to resize and pixelate them. Has no effect on images with dimensions bigger than specified in width/height parameters. aspect_ratio – If set to true, proportional relationship between its width and its height stay consistent. frame – If set to true, guarantees that the image will be not cropped. Applied only if aspect_ratio is set to true. transparency – If set to true, the transparent background of images is saved. If is set to false, images have the white background (by default). You can set the color for the background using the background parameter. background – The color for the images background. Not applied to images with transparency, if transparency is set to true. Use it to remove white image frame upon resizing photos and adjust background color to your theme. When you’re done editing view.xml and update your magento 2 product image size you need to tell magento to re-generate product images. It can be done via ssh console command. You can modify other image options in template file. In order to do it in you need to inject image helper class ( \Magento\Catalog\Helper\Image ) in your block class. 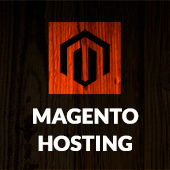 Magento 2, Tips & Tricks magento, magento 2 development. permalink. Good article! A useful part two would be around the gallery settings and how those affect the product detail page display.